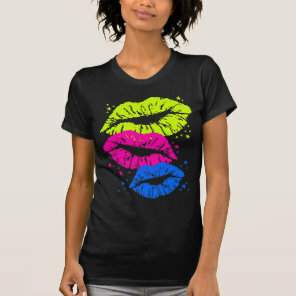 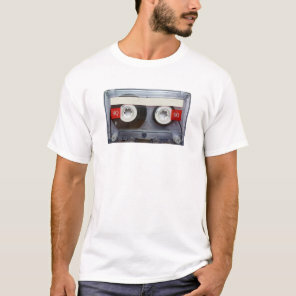 Check out these 80s t-shirts that we have featured from Zazzle and choose from a wide selection of colourful and customisable t-shirts. 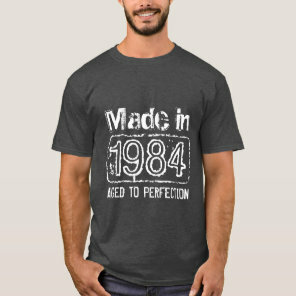 These t-shirts are great for 80s themed parties! 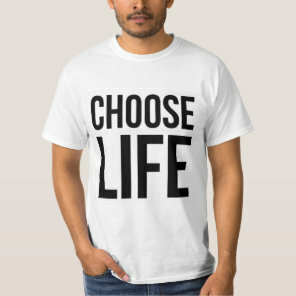 The t-shirts below are available to buy in different sizes and styles for men, women and children, whether you are looking for t-shirts or tank tops, you can choose from a range of styles!